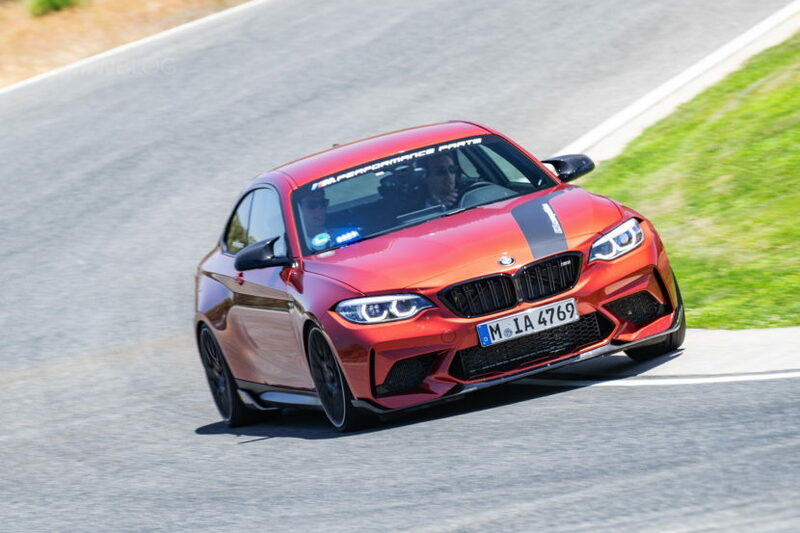 While the entire fleet of BMW M2 Competition press cars comprised of the Hockenheim Silver launch color, one model stood out in particular – a Sunset Orange M2 Competition Pace Car used by the BMW Factory Drivers to guide the journalists on the challenging Ascari race track. The beautiful orange might not be exclusive to the M2 Competition, but that doesn’t take away from its uniqueness and appeal. 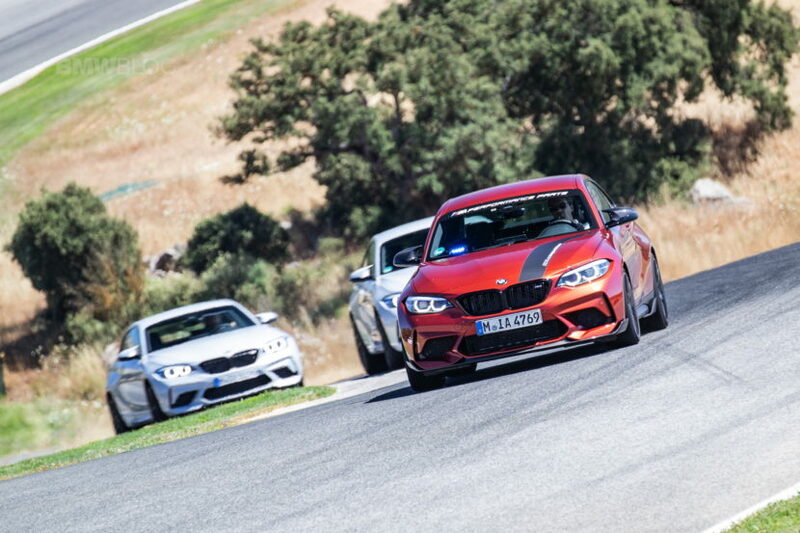 As you can see in the images below, the Sunset Orange Pace Car leads the way for journalists on a very technical track that could easily ruin your day. 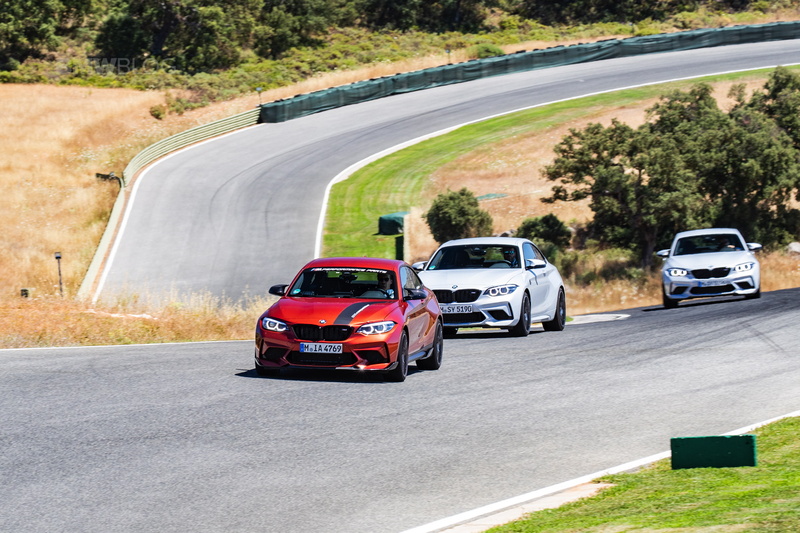 The base price for the 2019 M2 Competition starts at $58,900 while the European Deliver pricing kicks in at $55,955, without the $995 Destination & Handling charge. Stay tuned on Sunday for an exclusive test drive of the BMW M2 Competition!